Country music is everywhere these days: from Nashville to NYC, and every US city in between. It’s even making it’s way to Europe, with more and more artists heading overseas for shows. 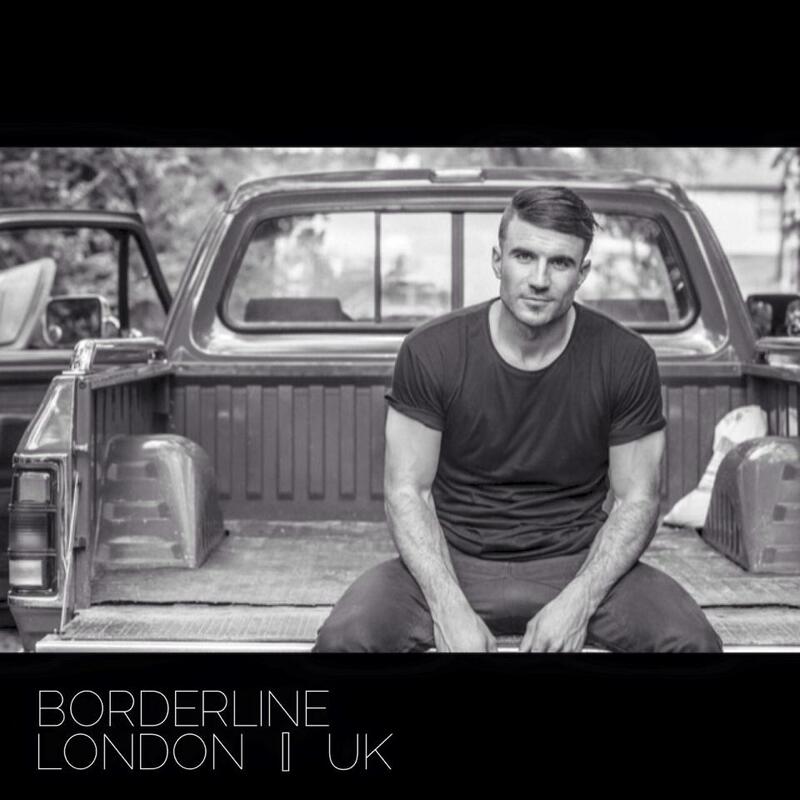 Sam Hunt is the latest to announce a gig in the UK. His first UK show will be at the Borderline in London on March 9th! The show is part of Sam’s first headlining tour, the Lipstick Graffiti Tour, which kicks off later this month in Los Angeles. (Nearly every date sold out within minutes of going on sale). Tickets for the London show go on sale January 20th at 9am local time. Get ’em while you can! Watch Sam performing his latest single “Take Your Time” in NYC last Fall.